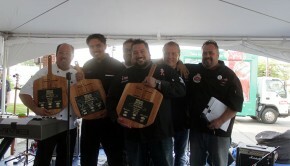 3 Time Pizza Champ Claims a 4th Title in Chicago at Panino’s Midwest Culinary and Acrobatic Trials! 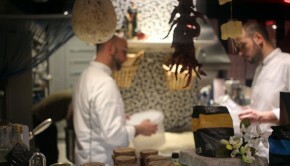 U.S. Pizza Team visits Acqu’e E Sale in Sorrento to learn from a master. 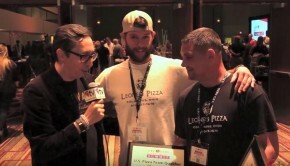 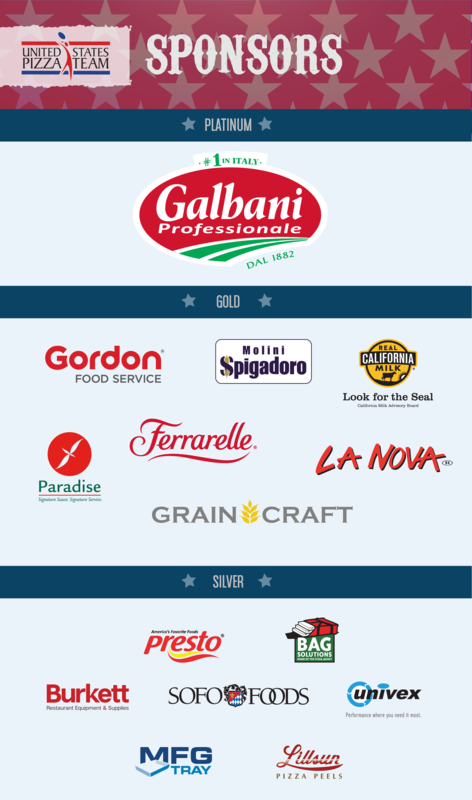 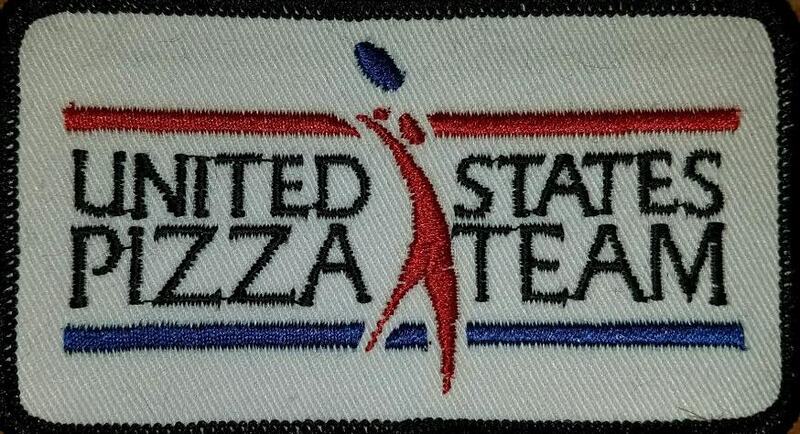 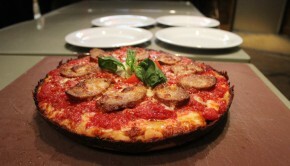 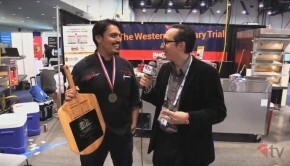 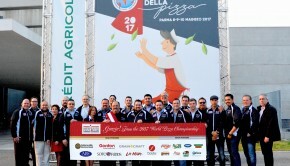 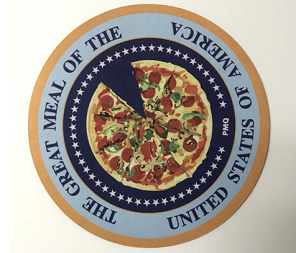 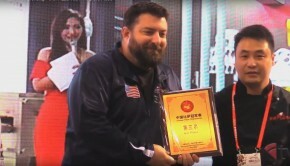 Groupon U.S. Pizza Team Brings Back Gold From World Pizza Championships in Parma, Italy!!!! 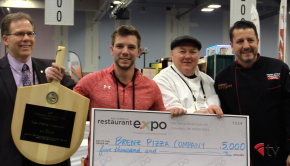 Rago’s Win Again in Chattanooga!